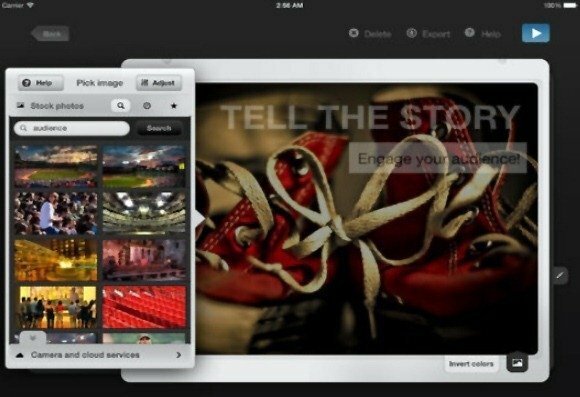 There is no shortage of interesting presentation apps and workarounds for using iPad as a mobile presentation tool. 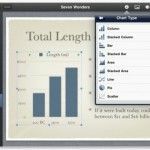 Some notable apps that provide presentation support for iPad include Keynote, SlideShark, Doodlecast Pro and Microsoft’s Office Mobile For Office 365 Subscribers. For the good or the worse, most iPad presentation apps are always distant from conventional modes of making presentations. 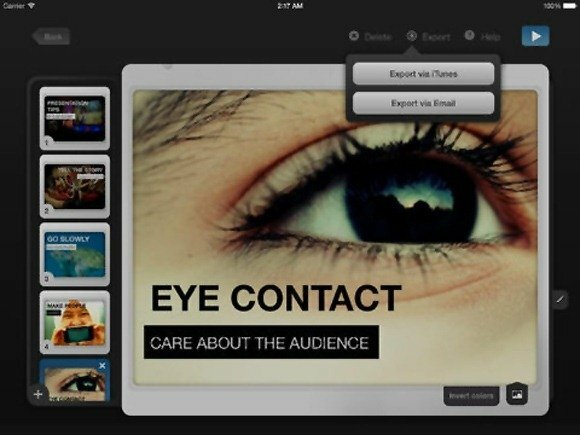 This means that presentation apps for iPad often have something fresh to offer, such as the ability to create video presentations using Doodlecast Pro and the unique ability of SlideShark to retain PowerPoint animations. 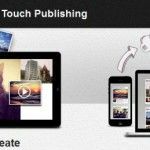 SlidePocket is a free iPad presentation app which makes it possible to create gorgeous PowerPoint like slides with the help of readymade templates. 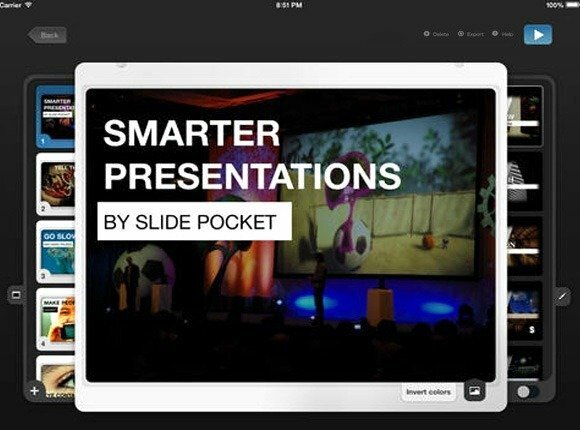 SlidePocket offers the ability to create presentations on iPad using smart predefined templates. You can choose between different presentation slide templates and simply add your own text and images to the selected theme. Once your presentation is complete, you can present it via iPad or export it to PDF format or move your presentation slides to another device to use the document as a PDF presentation. One of the major features of SlidePocket includes access to stock images from within the app, image filters and the laser pointer tool. SlidePocket is quite similar to PowerPoint and you can get started by tapping on New Presentation from the top-right corner. Once done, you can select a template and begin adding your content. Users can perform an online image search from within the app or import images from the camera roll. 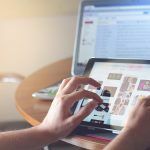 The rest of the options are also quite basic and easy to use, which makes it easy for end users to create presentation slides on an iPad device. While SlidePocket is a free app you can also opt for a Pro Account worth $7.99 via an in-app purchase, as well buy new themes worth $0.99 each. SlidePocket works with iPad devices running iOS version 6.0 or higher.